Your visit is much more than a tooth cleaning when you make an appointment with River Towne Dental, We’ll assess the condition of your teeth, gums, jaw bones, TMJ and complete a cancer screening to make certain you stay on the high road to good oral health and preventative oral hygiene. River Towne Dental believes that regularly scheduled check-ups is the key to preventing the inception, progression, and recurrence of dental diseases and orally unhealthy conditions. Keeping yourself on a program of prevention is the best way to have a happy and healthy mouth and smile. 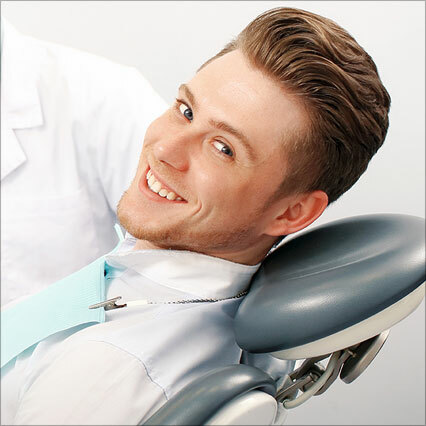 Not only will our hygiene team shape your oral health program and frequency of visits to suit your individual needs but our friendly staff will make sure that you are contacted as a reminder to schedule your check-ups and cleanings.